I didn't expect that Junemar "The Kraken" Fajardo of the Petron Blaze Boosters and the Smart Gilas Team Pilipinas also loves playing a computer game like the Defense Of The Ancients. But hey, playing basketball is not the be all and end all of a professional basketball player. Sometimes, they need to chill out and one way of doing that is by playing a computer game. I bet Junemar will agree with me on that. 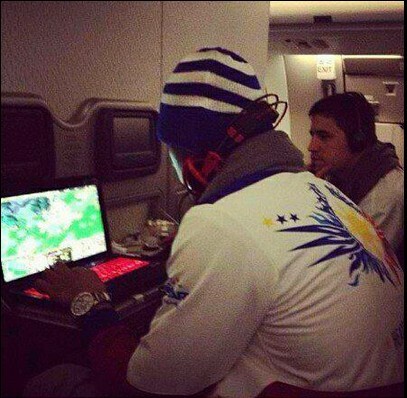 And so, here's Junemar going Berserk like the Troll Warlord while playing DOTA!